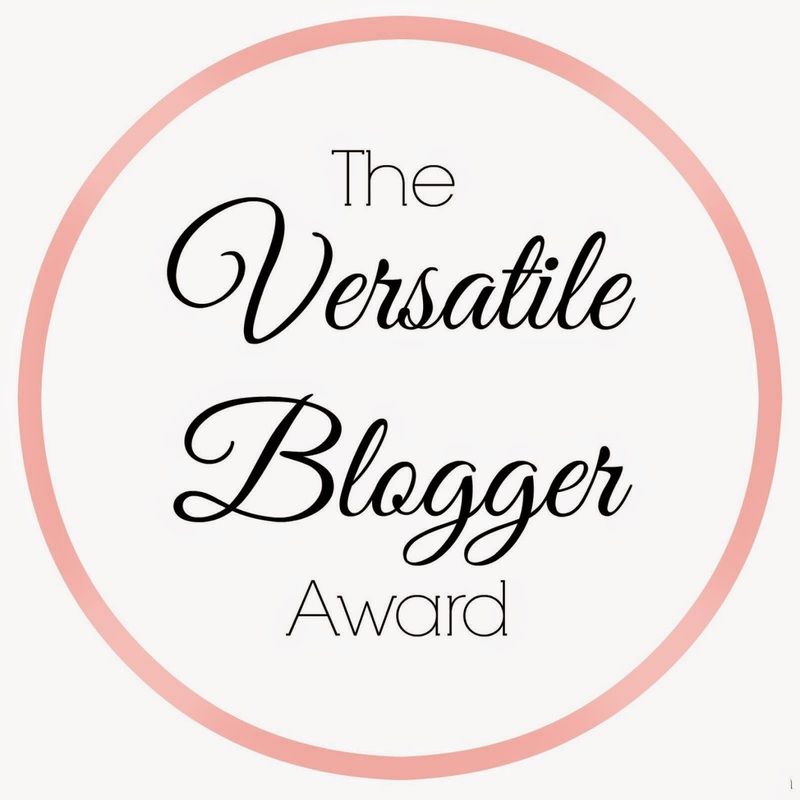 A huge thank you to SK, Kayla, Sonam, Sian , Sophie and Judanna for nominating me for the Versatile Blogger Award! It has been so great getting to know fellow bloggers, through both our group chats and tags and awards like this. The tags for this award have been piling up in my notifications and this post is long overdue, I know. But I’ve been busy with guest posts, articles and sixth form work recently so haven’t had much time to blog until now. Without further ado, here are 7 vaguely interesting facts about me! I used to have chickens and they were the cutest pets in the world! I’d really like to raise chicks again in the future. Maybe lambs, too. And definitely kittens. I was born in Sharjah, in the UAE . I’ve also spent a few years of my life in India and now live in England! I am currently in Year 12 – my first year of sixth form – and am studying Maths, Physics, Economics and Computing. Aside from English, I am fluent in Urdu and can speak a bit of Hindi. I also did German at GCSE and would love to be able to speak Arabic fluently some day. One of my goals in life is to travel as much as possible. The idea of seeing new places, trying different cuisines and learning about new cultures really appeals to me. Posted in Awards and Tags, BloggingTagged about, award, blog, blogging, facts, introduction, new, tag, versatilecomment35 Comments on The Versatile Blogger Award: 7 Facts About Me! Love this post! I too love stationary there’s nothing wrong with that! Your A-Level subjects sound intense good luck with it all. I think it’s so wonderful when people are fluent in more than one language 😊 great post! thank you! They’re adorable aren’t they?! Such a cute post, loved getting to know you! Traveling is the best decision you will ever make for yourself. These posts are so fun to read. Congratulations! Chickens are the best! We got two last year and I absolutely love them! One day I’d love to get a cow!! I’m obseased with them! Congrats on the award and lovely to learn a bit more about you. Born in Bahrain, living in Qatar. The husband was born in Dubai. My biggest regret is not learning to speak Arabic. I can read and write but not understand and that is uncool! How cool – I would love to live there in the future. ❤ Being able to read & write is still an achievement though.. you can always learn more 😊 I adore shawarmas & I miss them terribly 😭😭 Wish they were sold here! So you’re originally Emerirati or you were just born in the UAE? I’m not a huge pet person, but I love that you had chickens! Such cute pets to have!